Now Hiring — Bulldog Plumbing, Inc.
Bulldog Plumbing, Inc. is looking for a full-time plumber to join our plumbing family. We are a licensed, bonded and insured plumbing company who is very invested in our community. We provide tools, vehicle, uniform, retirement benefits, and more. 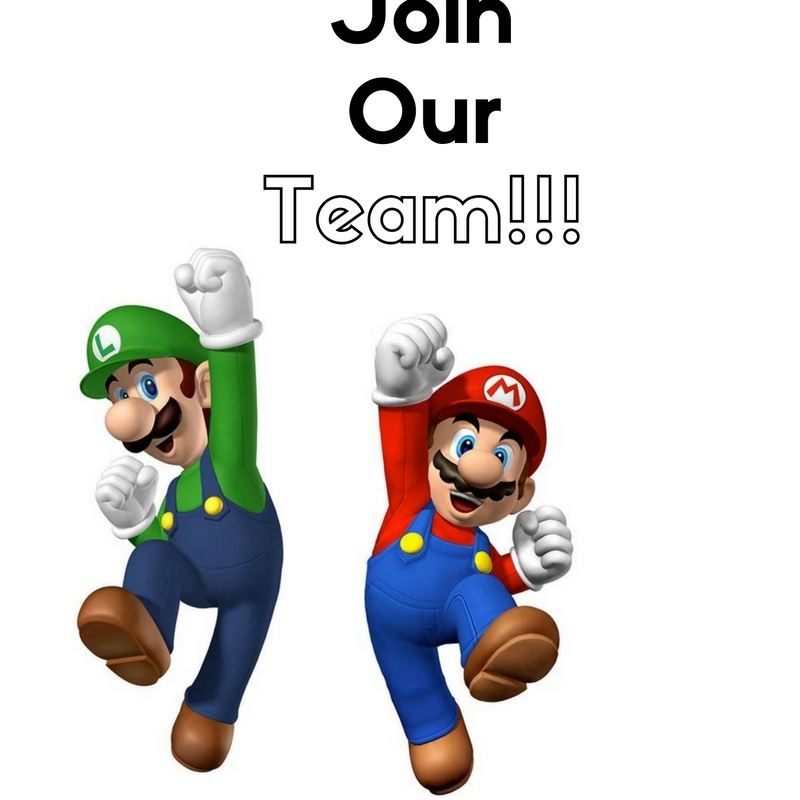 We are looking for dependability, willingness to work, plumbing skill, and great customer service. Service experience for residential, at least 2 years preferred. A valid driver’s license, clean driving record; drug-free. Demonstrate strong communication and people skills, with the ability to close a job. Available to work in the Western Suburbs. The ideal employee considers himself to be one of the best in their field but willing to learn and be apart of a team! We are also open to Apprentice Plumbers that are willing to grow with us! We will sponsor and train the right candidate to get your Illinois State Plumbing License!